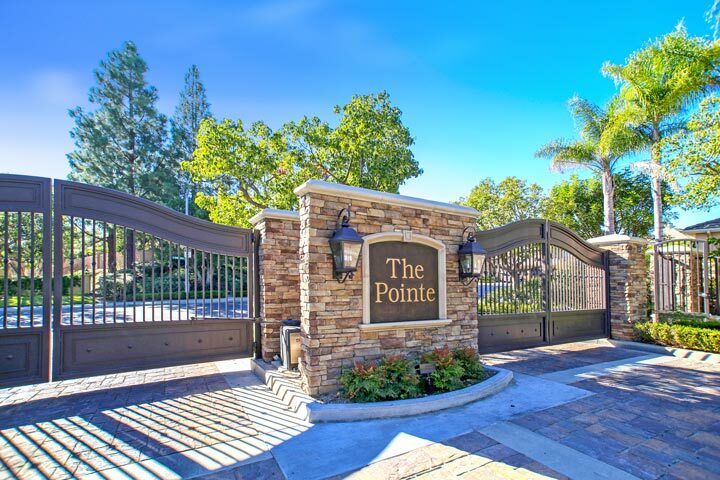 The Pointe homes are located in Newport Ridge area of Newport Coast, California. The Pointe is a gated community that has two separate entrances and neighborhoods. Originally built between 1993 to 1995 with a variety of four to five bedroom floor plans that range in size from 2,674 to 4,000 square feet of living space. This is a very popular neighborhood in the Newport Ridge area that features homes located on large lots that often feature private swimming pools. Below are the current Pointe homes for sale and for lease in Newport Coast. Please contact us at 1-888-990-7111 with questions regarding this community and any of the homes listed for sale here. The Pointe community is under a homeowners association with monthly dues required. 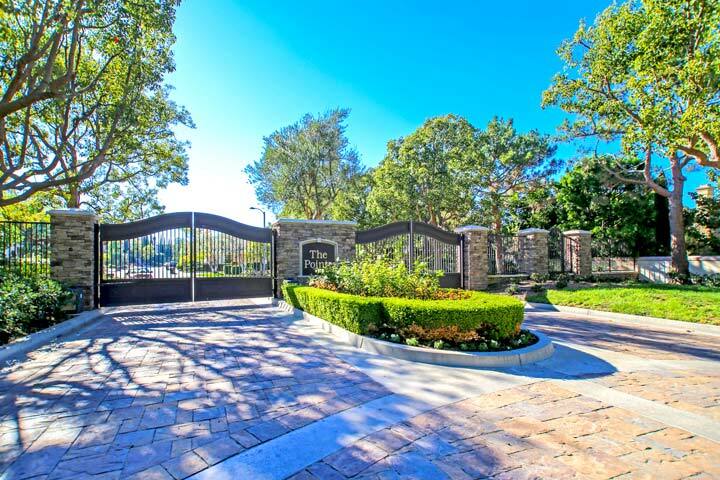 The dues cover the gated entrance and common area ground maintenance. Nearby Newport Ridge community park offers places for children to play as well as sports court, tennis court and tot lot. Children attend award winning schools located in the Mesa Unified school district.